Welcome to dependability the future YRG Inc. The current robot line-up is the culmination of over 3 decades' experience in YAMAHA's own plants and thousands of others around the world. 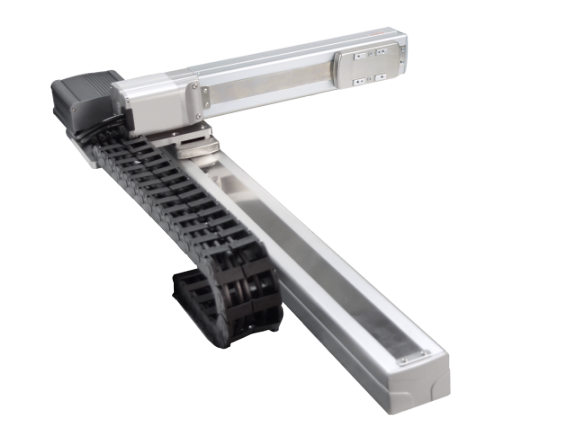 From single axis robots to the broadest selection of SCARA robots anywhere, we can supply the best solution for nearly any automated assembly requirement. 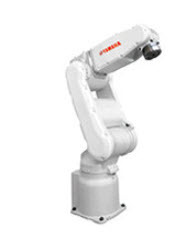 YAMAHA robots' extraordinary lifespan gives a return on investment unequalled by any other robot manufacturer. 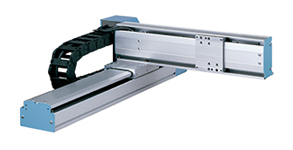 Designed as an economical alternative to the standard mid-size Cartesian, the SGXY uses a dual stepper motor and absolute controller system to provide a low cost, ready to install solution.